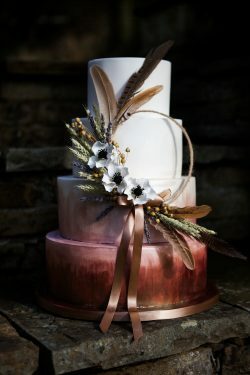 COMPANY OVERVIEW: At Debbie Gillespie Cake Design, we offer unique, bespoke wedding cakes with an emphasis on natural designs incorporating texture, handpainting and bold sugar florals. However, we have a naughty alter-ego and love nothing more than something a little quirky. 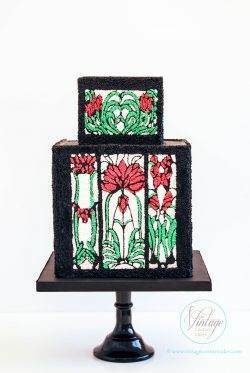 To us, no cake is too big/small/crazy and the only limitation is your imagination! 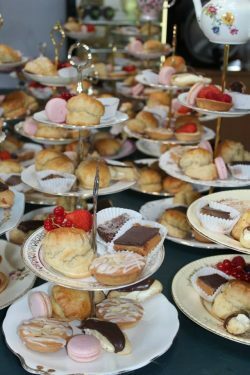 COMPANY OVERVIEW: The Flamingo Bakery offers a highly professional, yet personal and friendly service. With a caring and passionate approach. 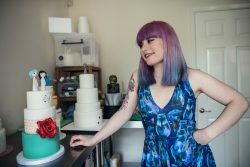 We understand that every cake, couple and day is unique​ and we​ ​our bespoke designs guarantee that your cake will be something to truly remember. Using fresh, local ingredients wherever possible. 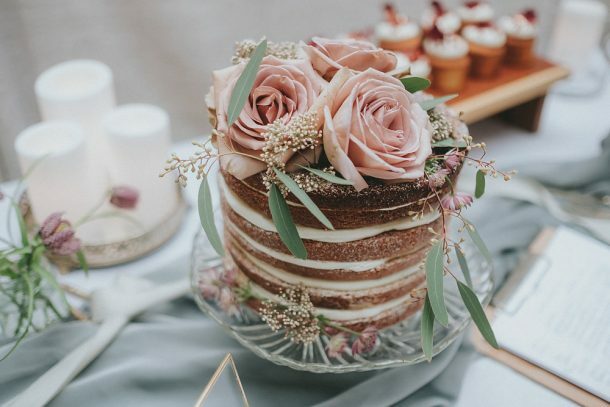 We make certain that all our cakes will not only look amazing but taste delicious too. 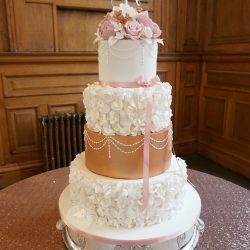 COMPANY OVERVIEW: Welcome to Vintage Couture Cakes, where we are excited to share our passion about all things Vintage and Cake, a perfect a combination to deliver a stunning centre piece for any celebration.